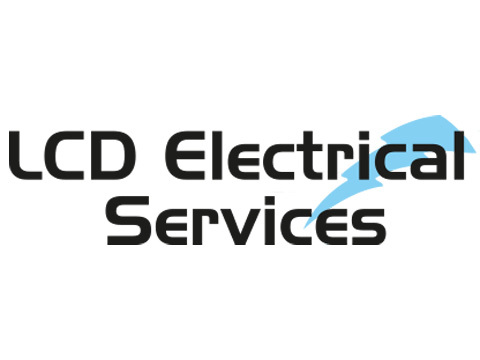 LCD Electrical offers a complete solution to all your electrical needs,The company specialises in domestic, commercial and industrial installations. Domestic Electrician Services We offer a wide range of professional domestic electrician services to clients including home rewires, fitting of additional electric sockets, fault diagnosis and inspection & testing of electrical wiring. We operate across North Norfolk, serving clients from Aylsham to Holt to Cromer and Norwich as well as surrounding areas. Commercial & Industrial Electrical Work As City & Guilds approved electricians we are fully qualified to deal with all commercial and industrial electrical work. We deal with a range of commercial premises, from shops and retail outlets to offices and commercial property lets, industrial units and factories. Electrical Inspection & Testing In addition, we can provide electrical testing and inspection of commercial property to ensure that all wiring is safe, in good working order and fully compliant with all relevant legislation. Whether you require electrical maintence of commercial properties, data cable and networking services, security system installs or PAT Testing We have over 10 years experience and are registered with the NICEIC. Our service is always prompt & reliable, all work is guaranteed for 12 months. Please call for a free, no obligation quote.